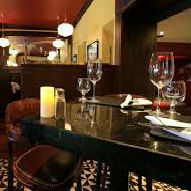 DeVille’s is located on the main street in the old heritage town of Dalkey. 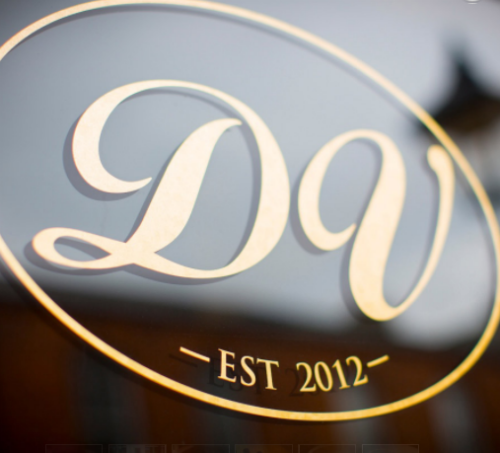 Born out of a love of food and the ceremony of dining out, its joint owners brother and sister David and Kim O’Driscoll serve moderately priced, traditional bistro fare seven nights a week with brunch on Fridays and the weekend. 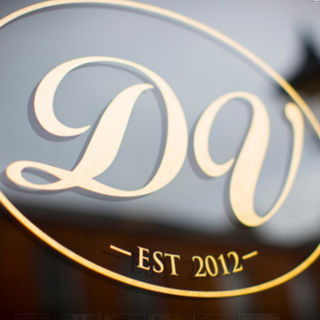 Serving predominantly French wines from a carefully selected wine list, draft beers and an extensive range of spirits & house cocktails, there is something for everybody at DeVille’s. Enjoyable meal . my 6oz filet was tough and chewy. Fantastic -  super food, great atmosphere, lovely staff and super service. A good buzz about the restaurant , and service was very efficient. The starters of prawns and calamari were very good and the mains of Fillet Steak and Pork Belly were excellent. We have been there before and shall return. Great atmosphere, food was just okay, steak very tough and fatty. We were asked to leave table for other people who had arrived and considering we were not having an early bird thought it was a bit embarrassing! Dont think I would be rushing back found it very overpriced for what it was. Very nice. We really enjoyedeverything. The music I think can be a bit lauder as you cannot hear all the costumers noise. But overall a very good experienced! Good job! 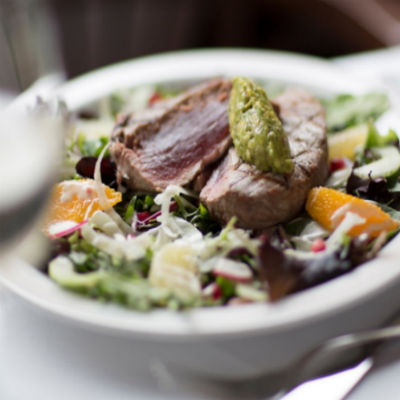 We have been going to Devilles since they first opened in Dalkey and they always deliver. 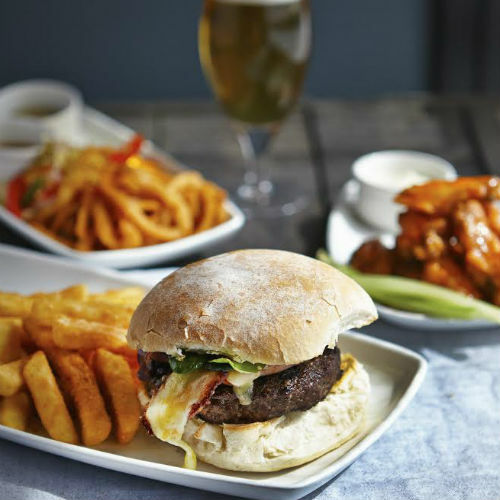 Superb  food, excellent service and a lovely relaxing atmosphere. Top marks every time. We will be back. Amazing as always. 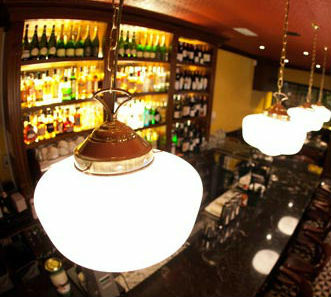 Fabulous food, staff are always so attentive and friendly. If carlsberg did restaurants they would call it devilles!! We celebrated my husbands birthday and had a fantastic evening, dinner, wine and service. It was absolutely memorable and will be back shortly. Thank you again! Fantastic service. Easy going environment and deliciously simple food! Even on a Sunday night, the place was packed!